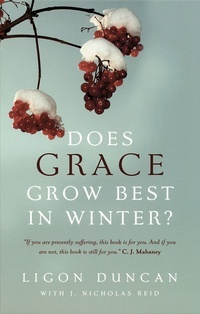 Does Grace Grow Best in Winter? addresses the issue of suffering from the standpoint of the sovereignty of God. It teaches that we need to learn that suffering exists, and we need to learn to suffer. Includes study questions.